When 3D printing, metal parts are made thanks to the layering of metallic powders. Shapes are adjusted thanks to a laser followed by a fast cooling phase which can lead to variations within the microstructure of parts, phase changes, as well as expansion phenomenon. These constraints are remoted to the fast manufacturing of parts. 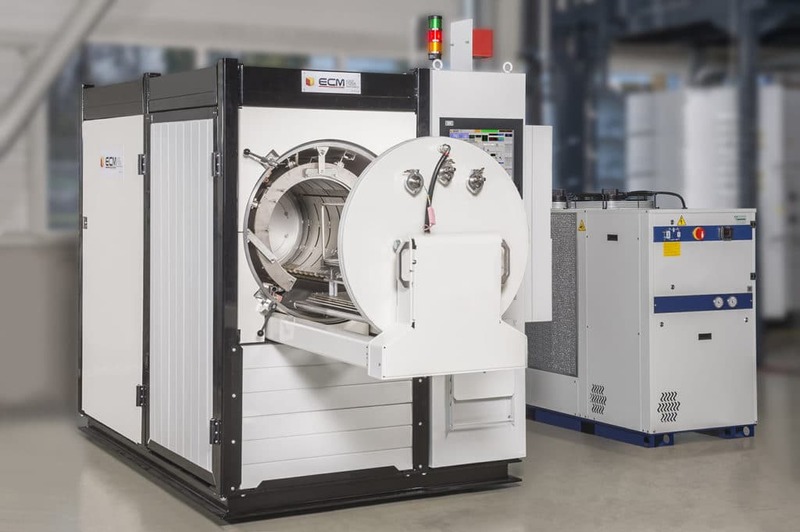 In order to obtain expected mechanical properties as well as to improve the unity of materials, it is necessary to apply a first stress relieving heat treatment to parts. This will eliminate all forms of residual constraints and spread tensions resulting from manufacturing. In order to strengthen and maximize the durability of these complex and porous parts, an additional heat treatment is needed to ensure ageing phases and solution heat treatment. ECM Technologies meets with the expectations of advanced industries requiring post additive treatments such as Medical, Aeronautics or Automotive with dedicated furnaces. 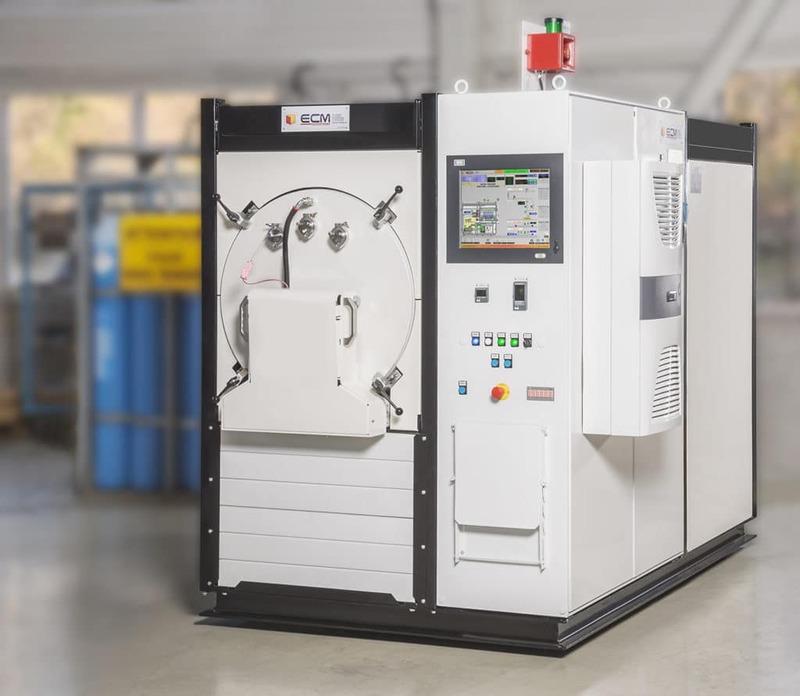 With a strong experience in mastering vacuum, controlled atmospheres and heat treatments, ECM is a first class partner responding to high tech industries.